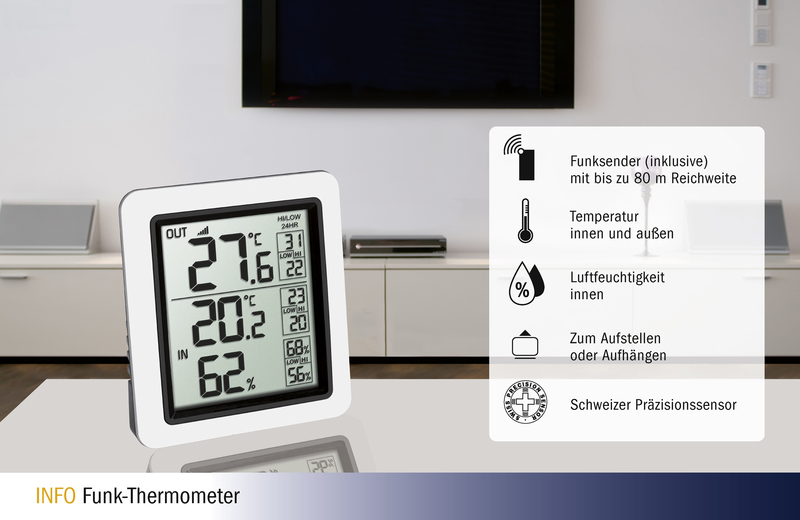 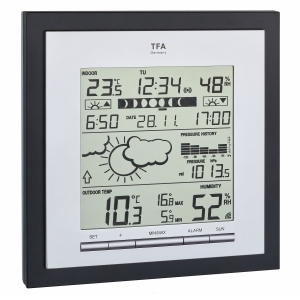 Monitoring the outdoor temperature and indoor climate at the same time – this is made possible with the functional INFO wireless thermometer from TFA. 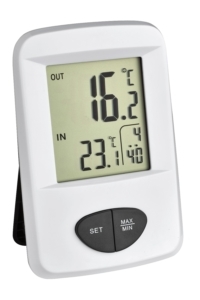 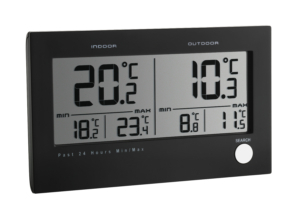 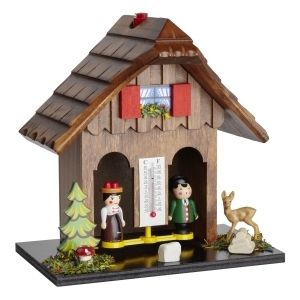 The outdoor temperature on site is determined by the wireless transmitter and shown directly on the clear display of the base station. 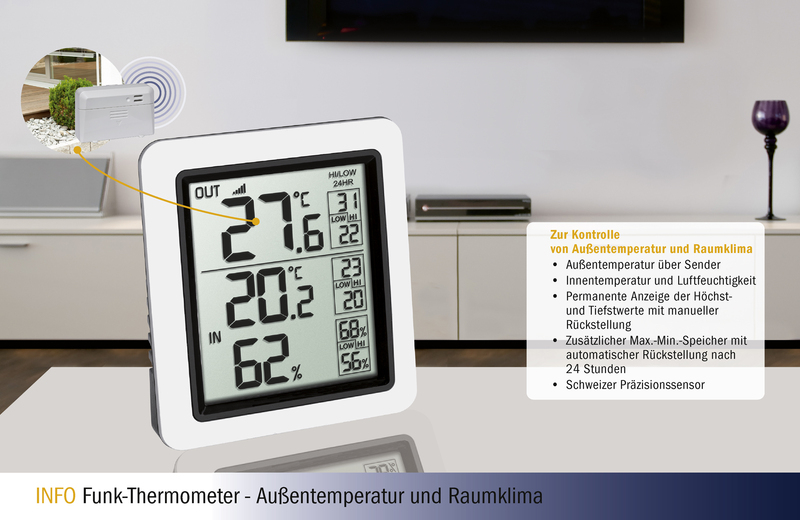 You also have the room temperature and humidity in view and can regulate the room climate through targeted heating and ventilation. 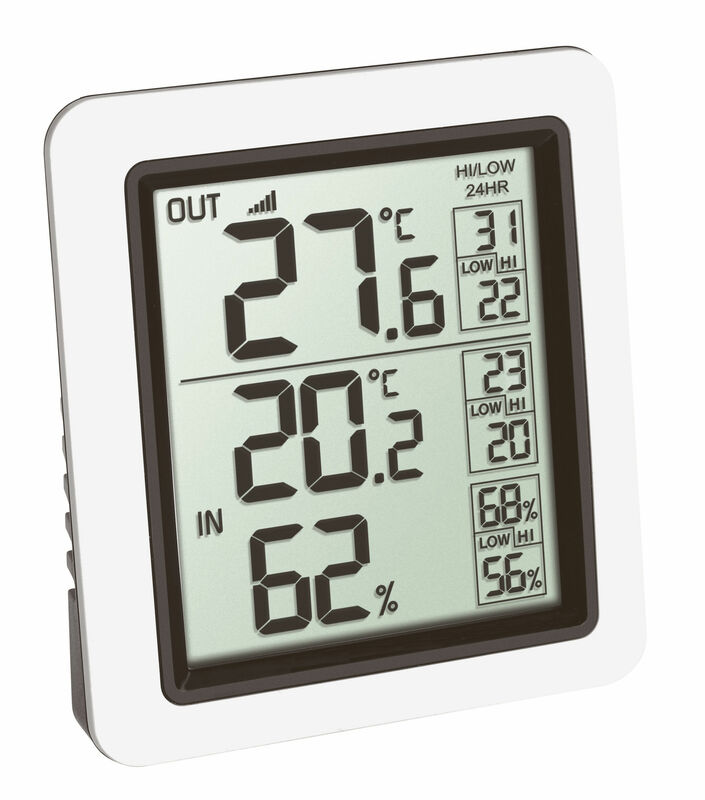 This creates a pleasant and healthy living environment, prevents mould growth and even saves on heating costs. 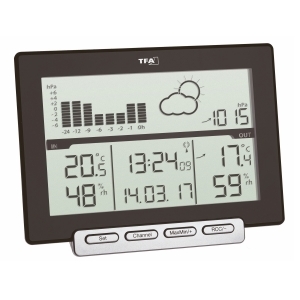 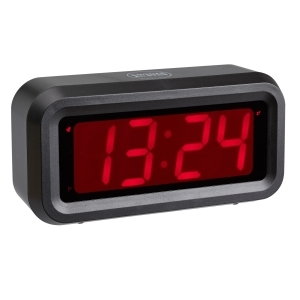 The daily max and min readings are permanently displayed and automatically reset after 24 hours; an additional memory with manual reset allows the observation of peak values over a self-selected period. 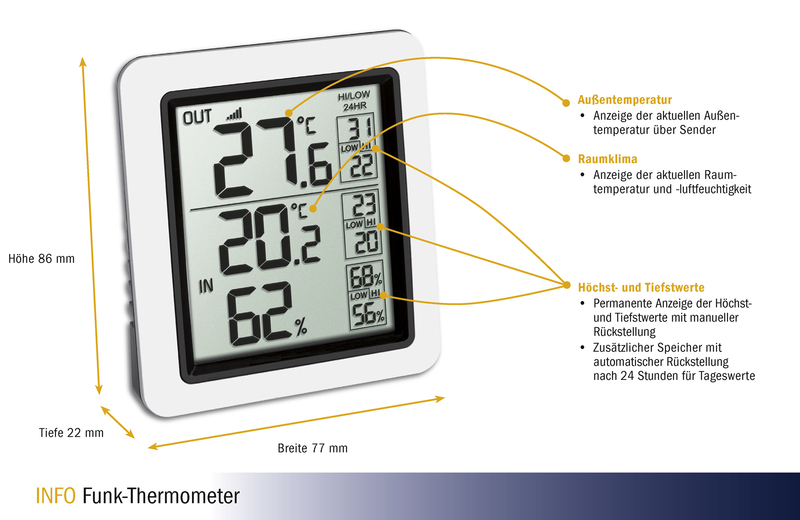 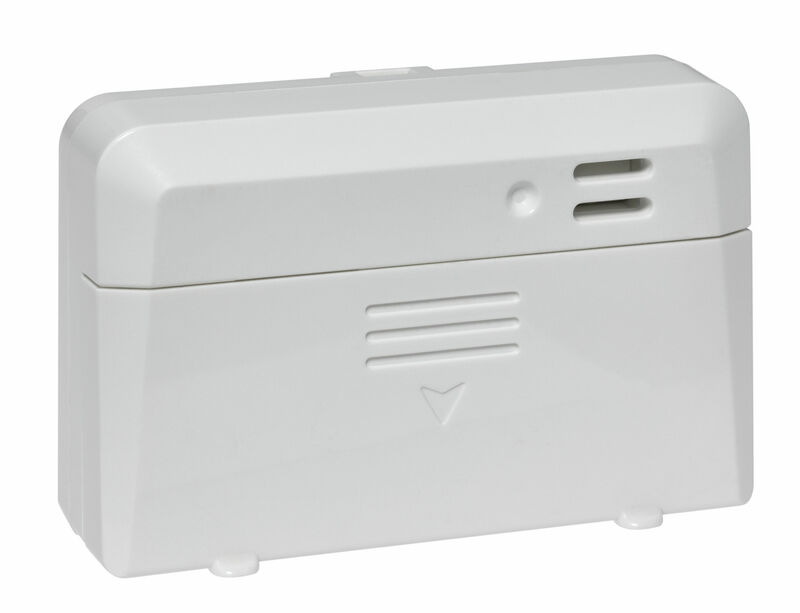 The device is equipped with a Swiss precision sensor and measures the humidity values very precisely.